Good design never dies! 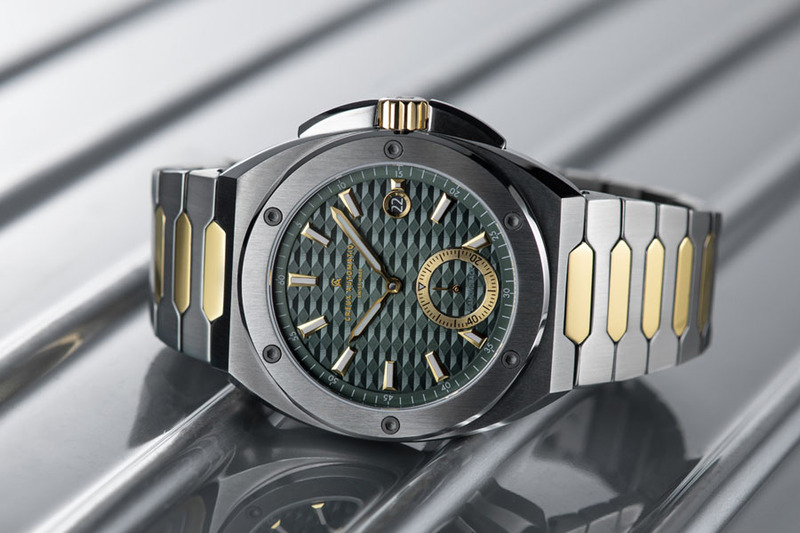 Some of the very best replica watches presented in the last years. Of course this presentation is not complete and of course it reflects my personal taste. Have a look at these good-looking replicas. Old or new? That´s the question! 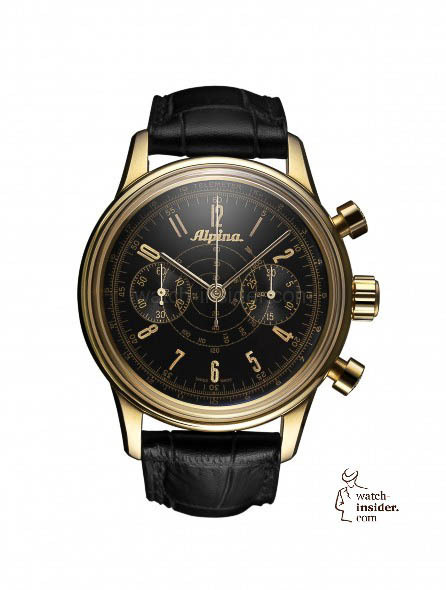 Alpina “Heritage Pilot Chronograph Automatic”: Inspired by an Alpina aviation chronograph from the 1930s. 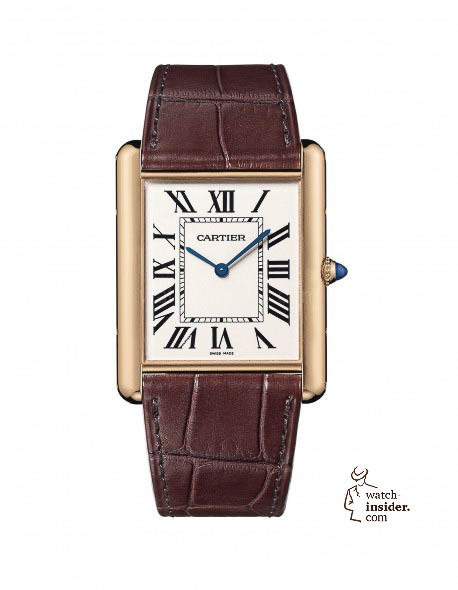 Cartier “Tank Louis Cartier”: First launched in 1922. 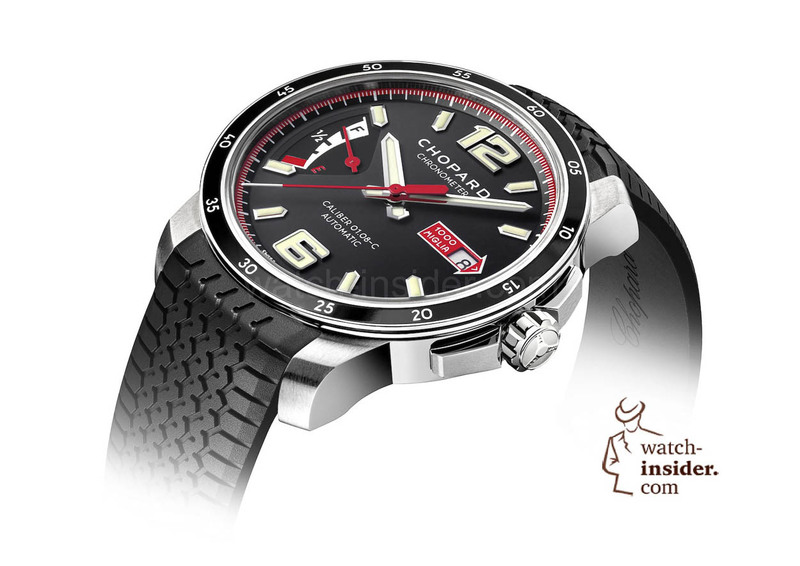 Directly inspired by the first Tank watch that was created as a gift for General John Pershing. 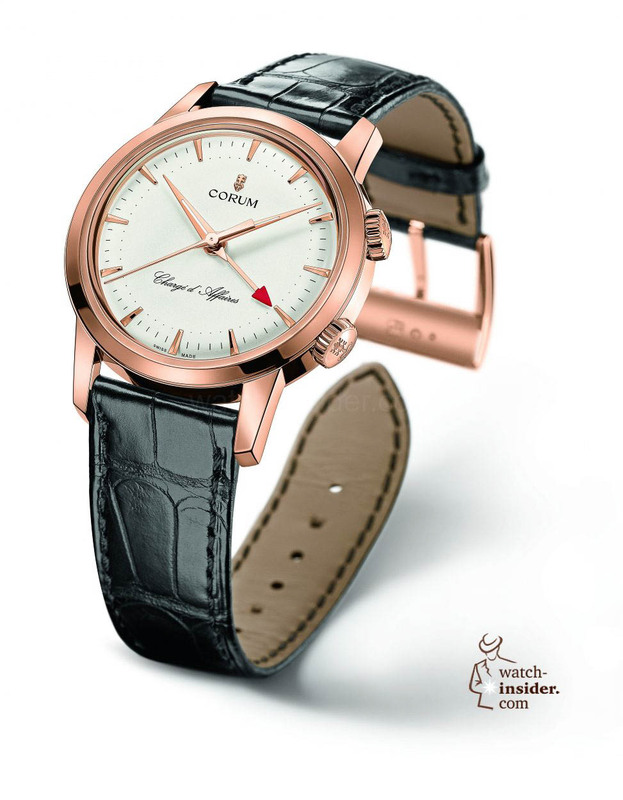 Corum „Chargé d´Affaires“: The replica of the 1956 launched alarm wristwatch from Corum. 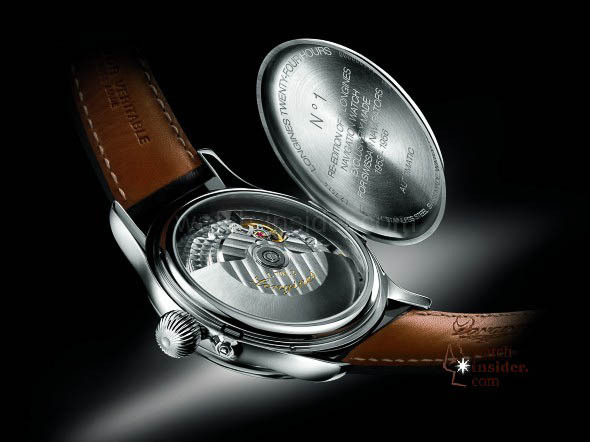 Glashütte Original “Sixties”: Inspired by the legendary “Spezimatic” of the 1970s. 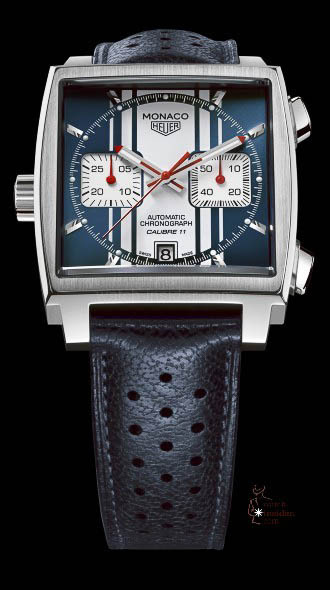 Heuer “Monaco”: Looks almost like the original Monaco launched in 1975. 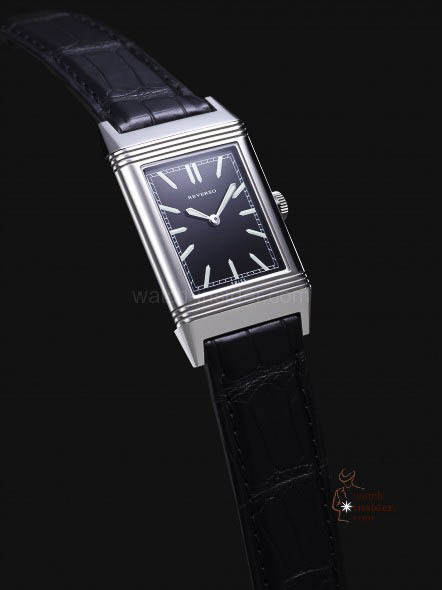 Jaeger-LeCoultre “Grande Reverso Ultra Thin Vintage 1931″: On the dial you just see the decent signature “Reverso”. Yes, that’s how the 1931 “Reverso” looked like. 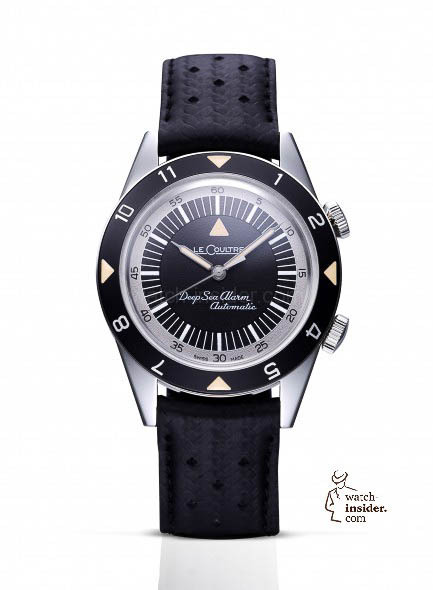 Jaeger-LeCoultre “Memovox Tribute to Deep Sea”: It’s hard to realize the difference in-between this recently produced version and the “Deep Sea Alarm Automatic” from the 1950s. 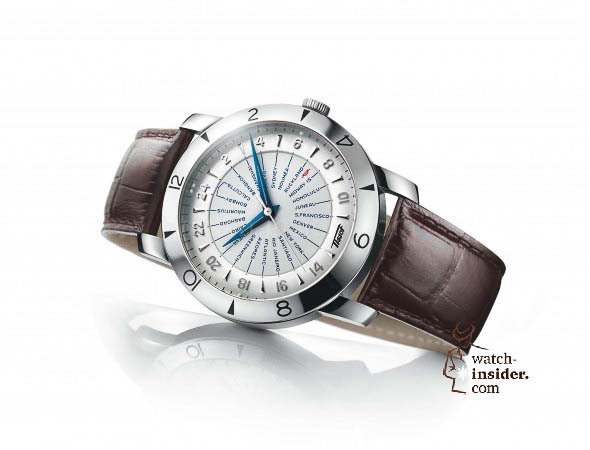 Jaeger-LeCoultre “Memovox Polaris”: Once again: the new “Polaris” looks just like the one produced in 1966. 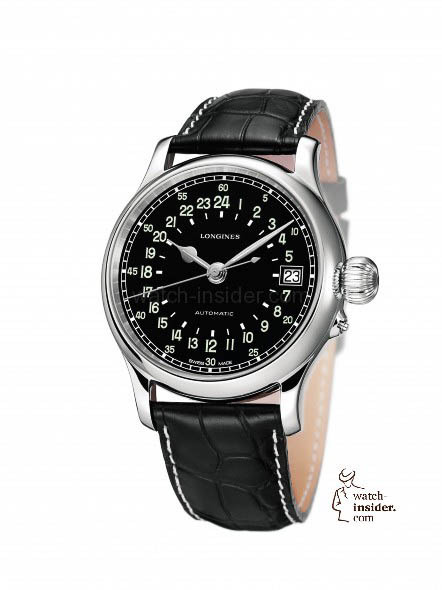 Longines “ Twenty-Four Hours”: A replica of the legendary pilots watch with a 24-hour-dial produced for the Swissair navigators in the years 1953-1956. 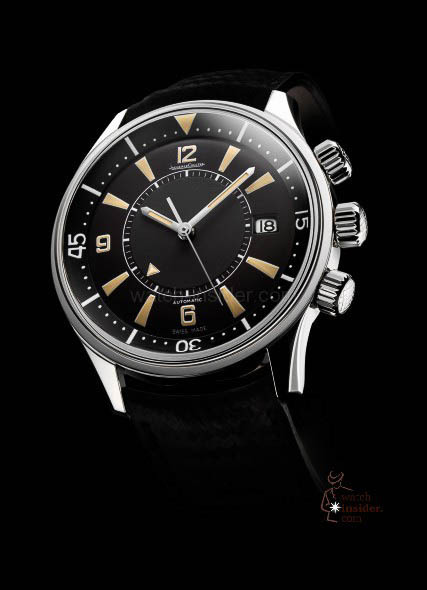 Longines “Legend Diver Watch”: It´s tough to distinguish the new Longines and the 1956 first produced divers watch. 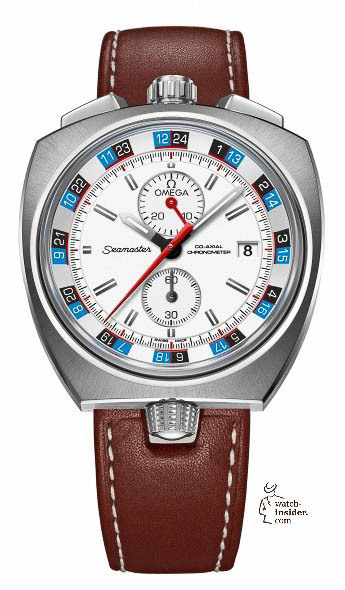 Omega “Seamaster Bullhead”: The replica of the 1969 produced “Bullhead”. Like every other a stunning timepiece and it is still today. 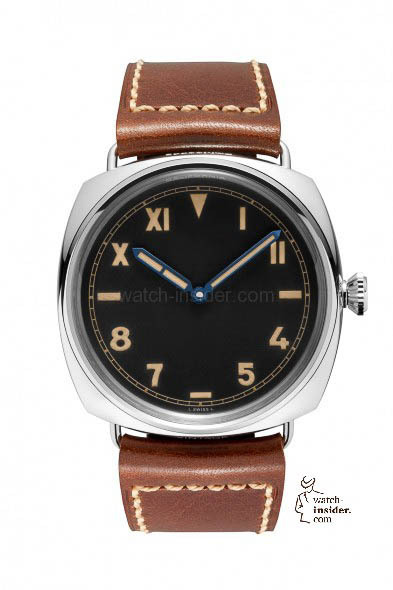 Panerai “Radiomir California 3 Days”: The PAM 448 brought the legendary “Radiomir” from 1945 back on our wrists. 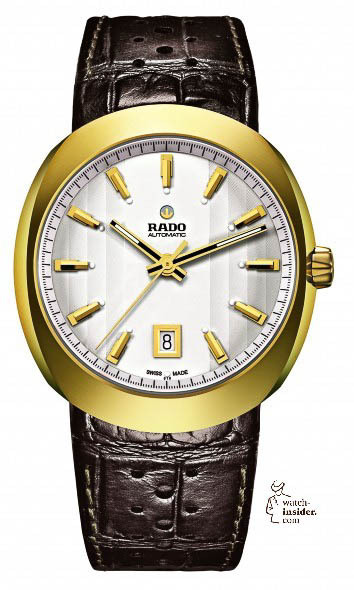 Rado “Diastar”: The “DiaStar” was presented in 1962, just five years after Rado was founded. This is its replica. 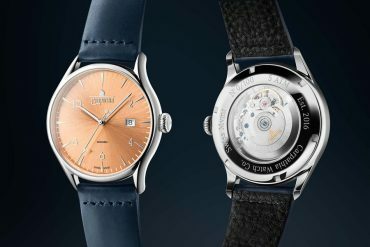 Tissot “Heritage Navigator”: The design of this edition presented for 160th anniversary of the brand relies on a design from 1945. 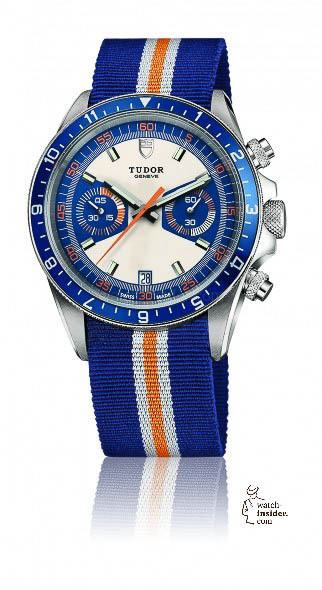 Tudor “Heritage Chrono Blue”: A wonderful replica! 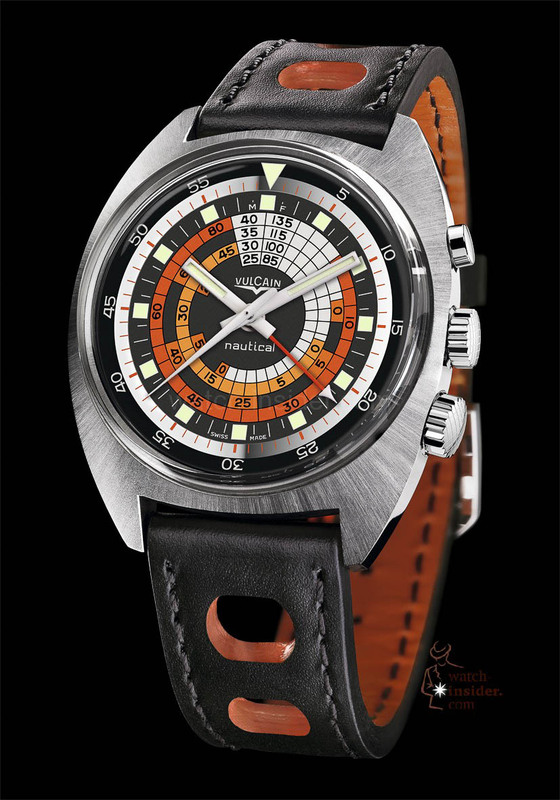 In 1973 this Tudor was named: “Oyster Date Chronograph Monte Carlo”. 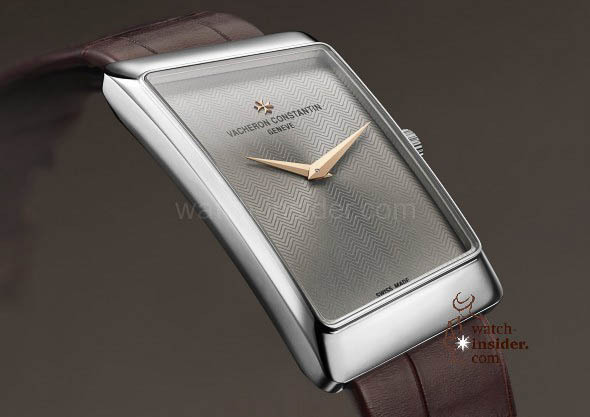 Vacheron Constantin “1972 Prestige”: A quite particular, asymmetrical timepiece in 1972 and also today. Vulcain “Cricket Nautical”: The limited re-edition of this alarm-divers-wristwatch looks like the original Vulcain first shown in 1969. 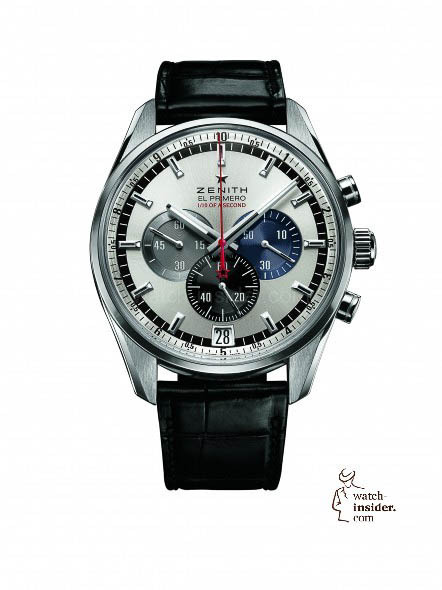 Zenith “El Primero Striking 10th”: The watch reflects the typical look of the year 1969 with the three different colored counters on the dial. Next articleA. 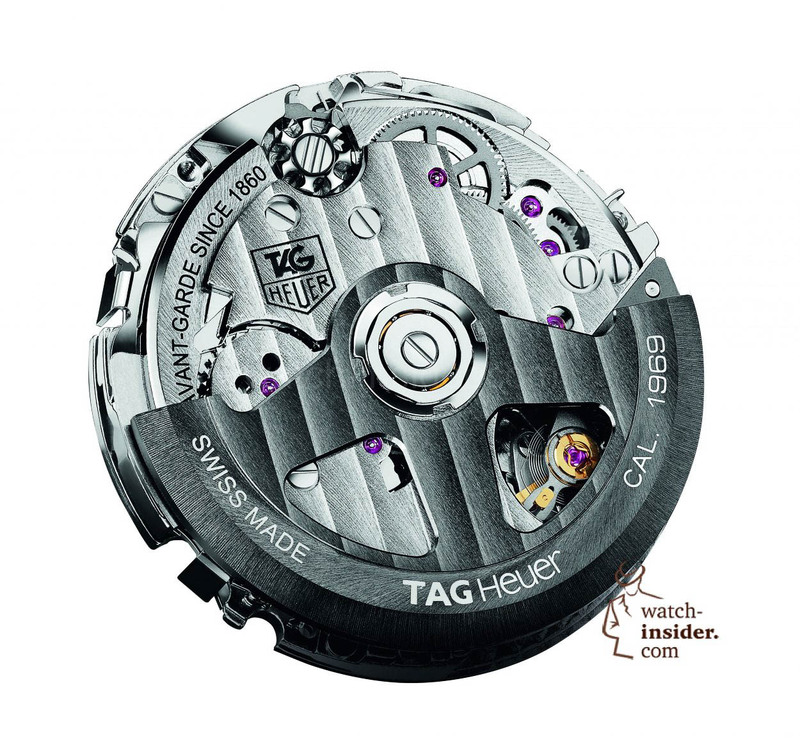 Lange & Söhne surprises again! This is an another achieved high sales price at an auction. 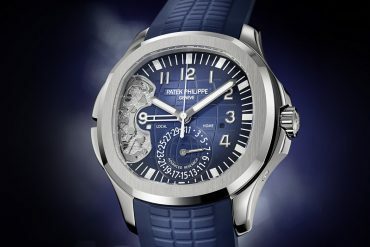 Please discover what happened at Christie’s “Important Watches” auction in Geneva yesterday. Impossible to pick out just one here…Having a few nice Longines myself i might lean towards that. Thanks for bringing them to us Alex. Alex well done as always. But lets face it at the end all of those watches are REPLICAS and yes there are many more in the market. All of us who are following your blog and are watch freaks would we wear or buy one of them?? Me I find it nice to look at them but at the end I would only go for the original. If I would work in the industry I would probably buy a few only to figure out where they would source their components. Shown watches are all genuine, the brands replicated in a way some classic designs from earlier productions – evergreens if you like to name it that way. 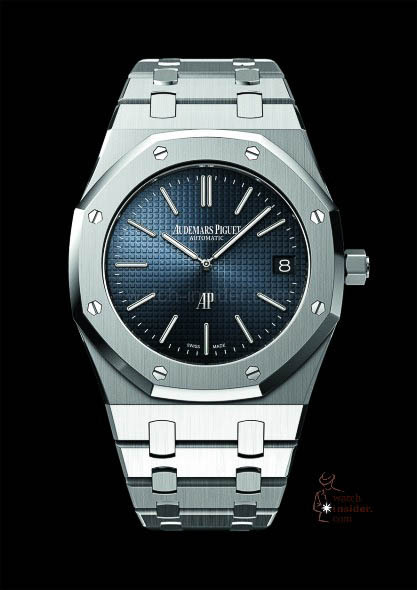 These are not fake replica watches. Mustafa, many thanks for the clarification actually thought so that Alex would not show fake watches. Thank you Alexander for the list. Well done. 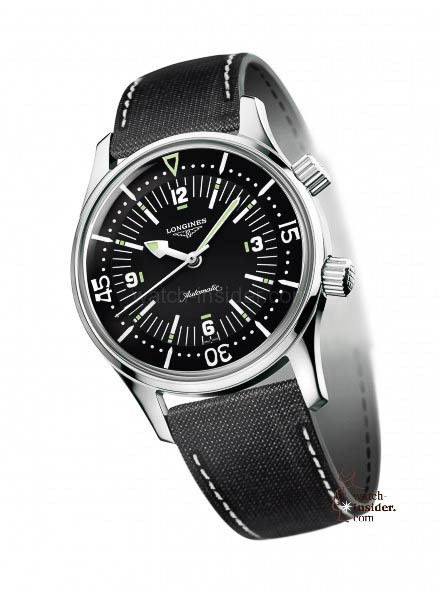 But the white date on a black watch (Longines 24 hours, Jaeger le Coultre Memovox) is realy ugly. Why can’t the designers follow this simple rule? Great choices,and yes there are many more out there.Perhaps a Series ll presentation. The Tissot is so classic and the Omega Bullhead is in your face. You have chosen some fantastic watches in your list but, I think, you ought to add Rolex Submariner, Breguet Type 20, Blancpain 50 Fathoms, Breitling Navitimer and Patek Philippe Calatrava. I love the Alpina and the Memovox !! great selection, indeed! I only miss rolex submariner & explorer – their designs are timeless. Good remark, too much of Sixties, Seventies and Eighties 🙂 Of course “Sixties” for the Glashütte Original! Thanks for the input! Great list, Alex! I think I like the Vulcan the most… I would add the Zenith “Vintage 1969”.